In 2019 it is hard to escape the use of technology in most senses. We search for cooking recipes online, use workout methods that we saw on Facebook, and even can order a car ride from some of the most popular transportation apps. Without looking at the negative, technology has improved our living situations quite well, so why not integrate it into something that’s actually important. We’re talking about your health. 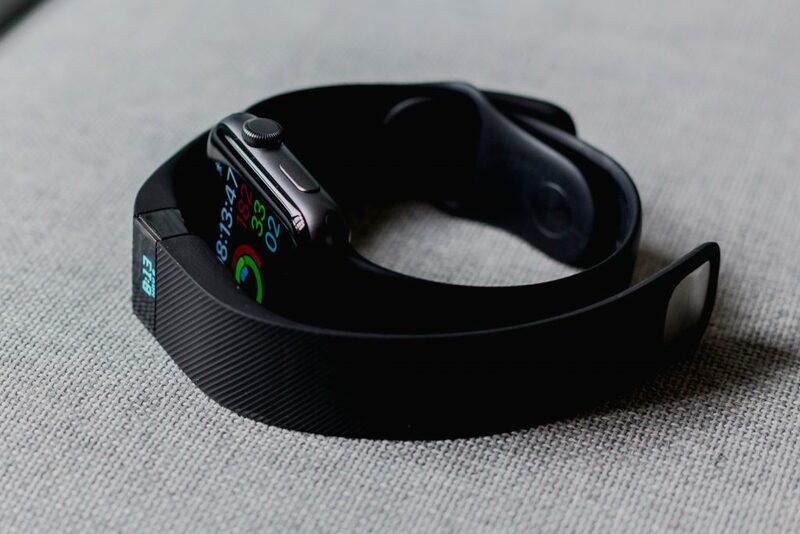 Through new breakthroughs, your healthcare and ability to track it is at an all-time high and by using the tech currently available you can increase your ability to improve your health. How often are you using your phone for health help? I’m not talking about random online searches for clues on what that random rash is, but actually using your phone to track your health? Through many health apps such as “Health”, you are able to track your activity, sleep, mindfulness, and nutrition. Health is also able to count your steps, and running distance, while also being able to upload personal health data. This app is free and is available on all next-gen iPhones. Trying to find new workouts to peak your exercise daily? With a simple app store search, you can find some of the latest health tech apps for working out such as 30-day Fitness, My Fitness Pal, & Gym Partner. Don’t limit yourself to just one application when there are thousands out their each varying in type of workout, the part of your body you want to work on, or even the amount of time you have to get in some exercise. Has your diet been lacking greens and too many sweets? There’s an app for that. There are many nutrition/diet apps available in your local app store. One cool app called “HealthyOut” gives you the ability to access menus of local restaurants and matches items on the menu that will fit your preferences and dietary needs. There are also apps that help count your calories and keep track of the foods that you have consumed over the week such as “CalorieCounter” & “Food Diary”. There are also multiple health tracking technologies that track your health from straight from either a wearable or usable device. Tech such as “Fitbit” is able to track health data it picks up from your daily activities. There is tech like Air Louisville, that tracks air quality in your current location giving you a heads up of environmental data. Other techs such as Withings body Cardio, is a scale that does way more than tell you your weight. The tech is able to tell you how much of your body is made up of water, muscle, bone, fat and even your heart rate. However, you choose to incorporate this new technology remember that these tech advancements will only continue to grow. Hop on the tech train asap!